This course is part of the core focus area curriculum for the professional certificate program and covers the same material as UXV701 with a lower student workload/complexity of assignments. 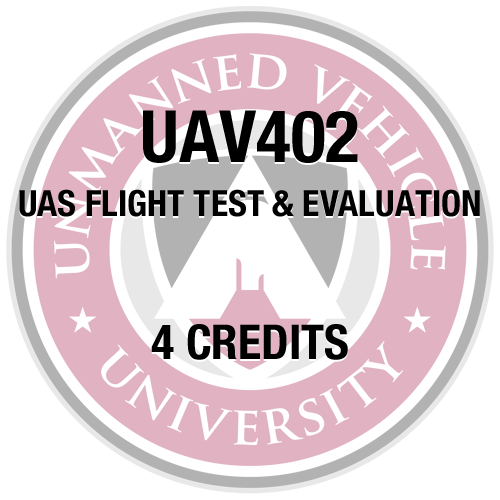 This course covers visible, infrared and radar sensors used for remote sensing by unmanned aircraft systems. 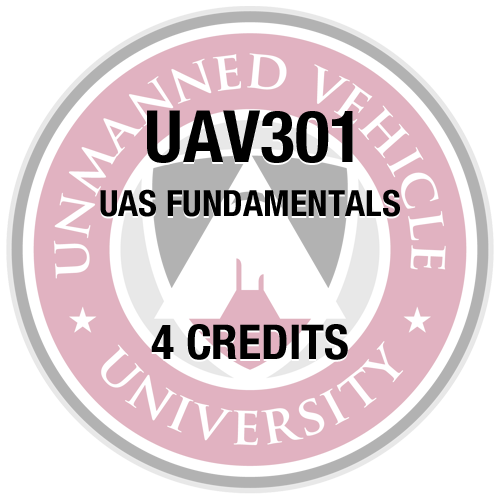 This course covers the same material as UXV701 but at a lower (vocational/technical) level of understanding. 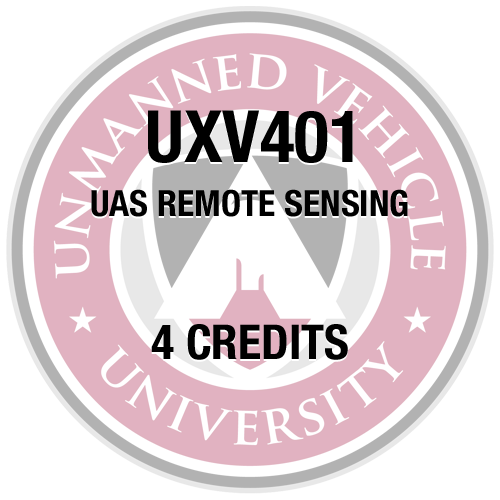 Lectures include the theoretical background necessary to understand remote sensing applications in the optical and radio frequency portions of the electromagnetic spectrum, to include the effects of dynamic atmospheric conditions, target scene content and clutter. Sensor design and theory of operation is presented in the context of accomplishing specific missions for representative civil and commercial applications. Numerous example images and videos are used to illustrate system operation and performance and to facilitate student learning. Additionally, multi- and hyper- spectral imaging and light detection and ranging (LIDAR) sensors are illustrated and capabilities examined. 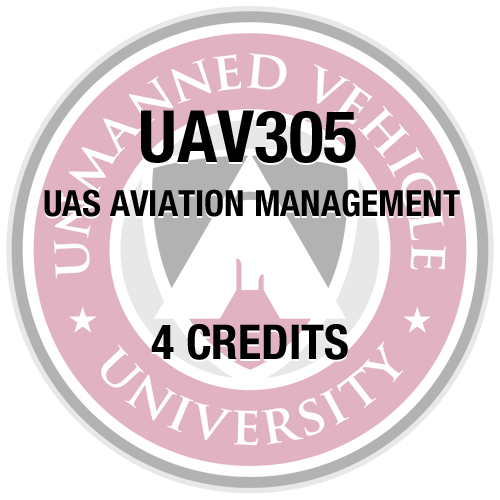 Representative unmanned system sensor applications covered include target detection/acquisition/tracking, ranging, surveillance, reconnaissance, ground mapping, navigation, environmental monitoring, wildfire suppression, disaster and emergency management, agricultural monitoring, law enforcement, homeland security (airport, border, and port) and communications.